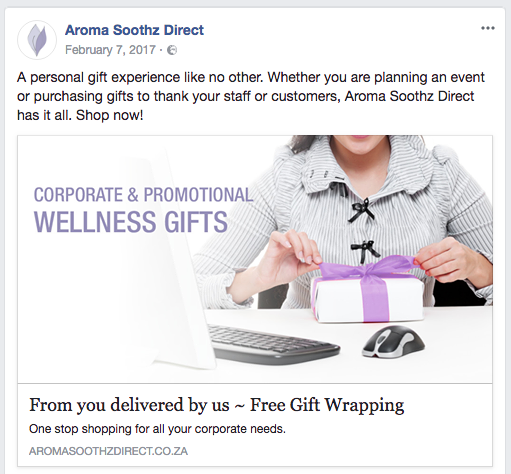 Aroma Soothz is a leading local wellness brand that produces body and mind essentials for your well-being. 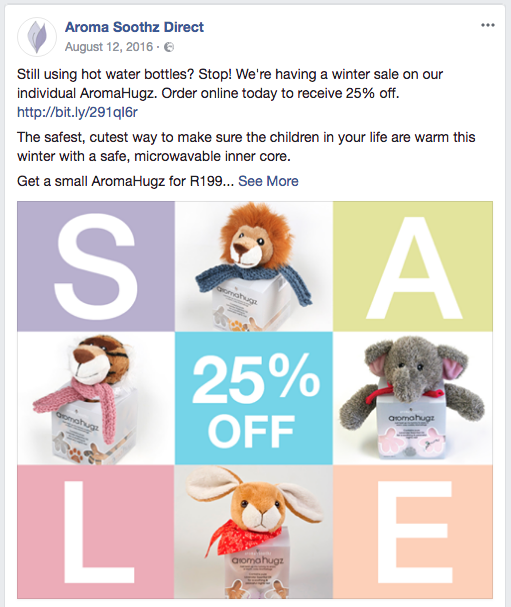 Their home-spa and health range includes microwave wheat bags, essential oils, creams, baths, microwave plush toys & gift sets. 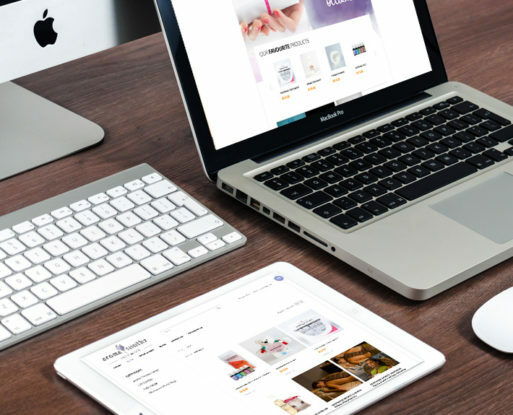 As a manufacturer on a wholesale level distributing to Spa’s and wellness centers, they wanted to branch out to the everyday consumer through an online store. 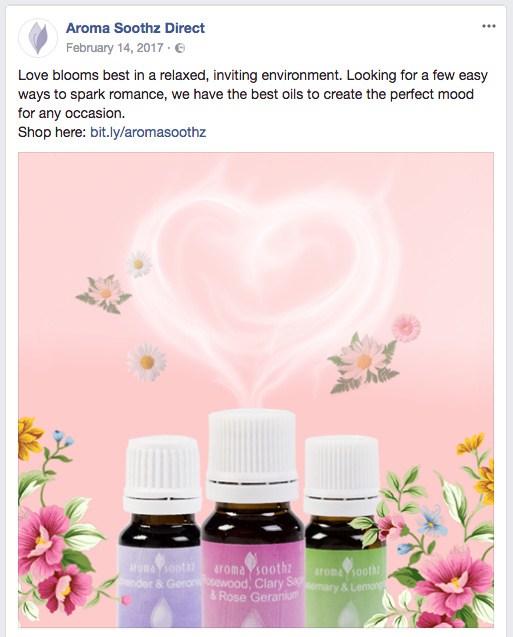 TNNG branded and launched Aroma Soothz Direct entirely, from outsourcing the products overseas, designing the packaging and branding, to building and marketing the online shop. Our in-house photography studio captured the entire product range to display on the website. We designed a user-friendly and mobile responsive online shop, conceptualising an innovative shopping and gifting experience for our client’s customers. 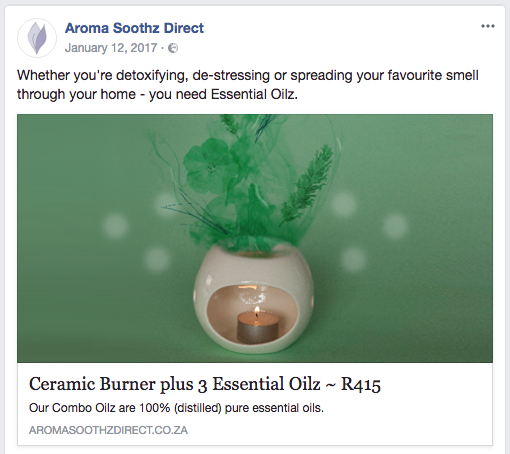 Our SEO tactics have ensured Aroma Soothz’s spot on the first page of Google, while our social media marketing strategies and customer service management have given Aroma Soothz its high reputation.